Fakuma 2015 has been entirely booked out since the end of February, reflecting great confidence from the entire plastics processing industry, announced the organizer, P.E. Schall GmbH. The organizer said numerous potential exhibitors will have to be excluded because exhibition floor space is limited. He said the show’s emphasis is placed on qualitative growth in both exhibitors and visitors. 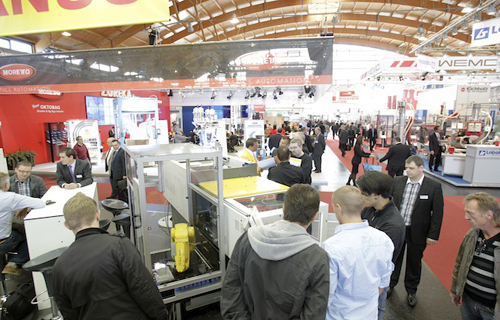 Fakuma 2015 will be held from October 13-17 in Friedrichshafen, Germany.